Completely nutty – and not a raisin in sight! 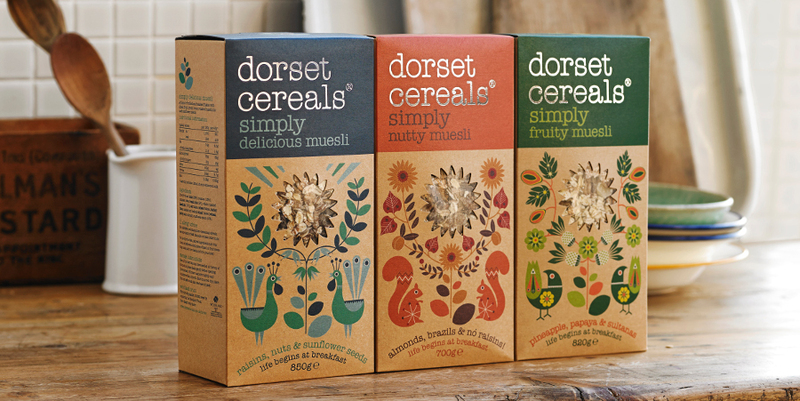 This muesli contains 30% fruit, nuts and seeds – the perfectly healthy, wholegrain, nutritious way to start the day. 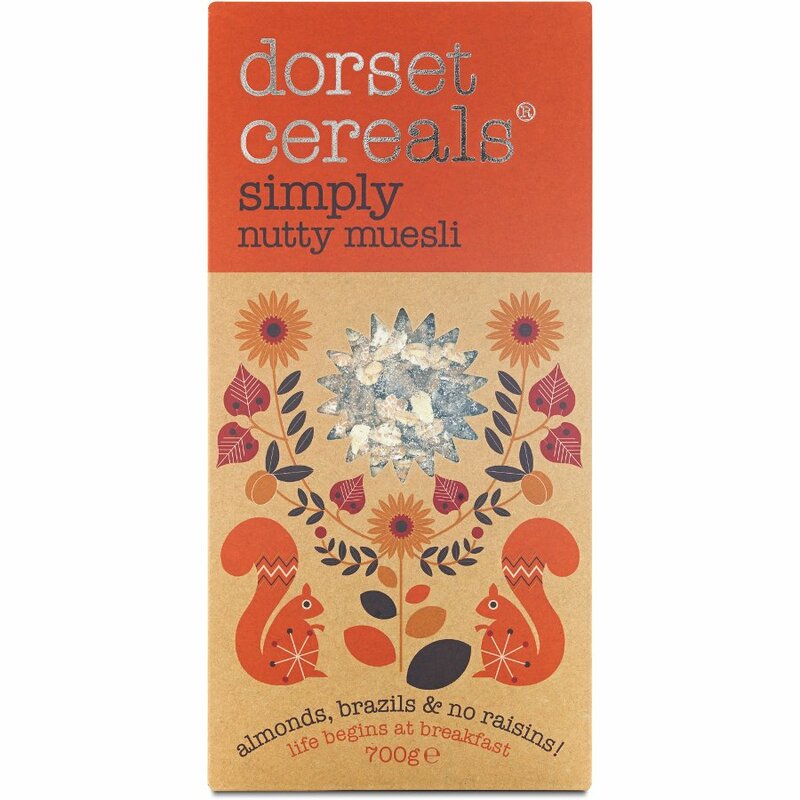 The Dorset Cereals Simply Nutty Muesli - 700g product ethics are indicated below. To learn more about these product ethics and to see related products, follow the links below. 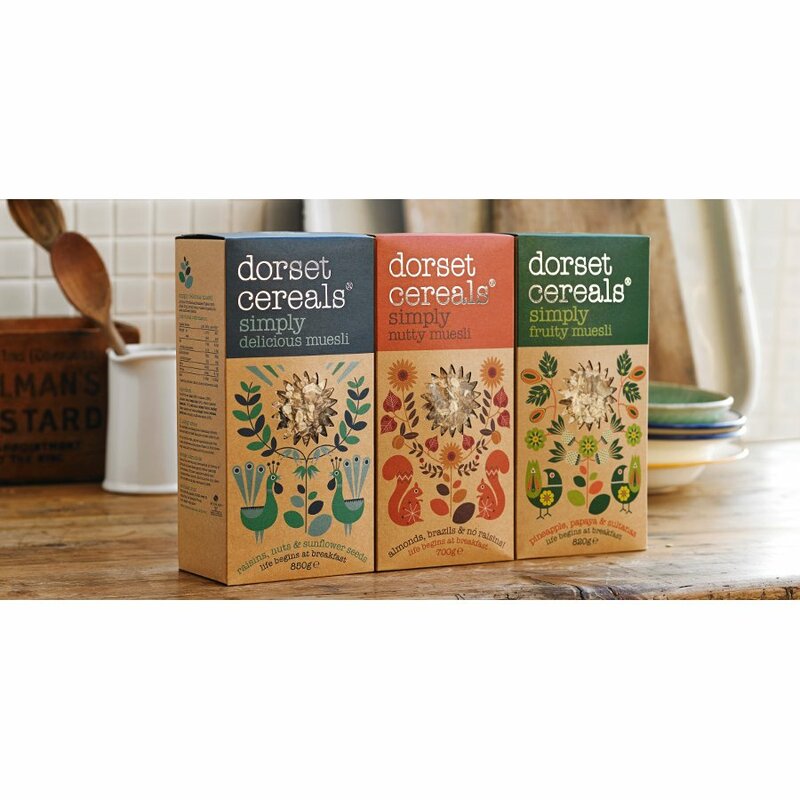 There are currently no questions to display about Dorset Cereals Simply Nutty Muesli - 700g.